Would you like to work with Jorge? 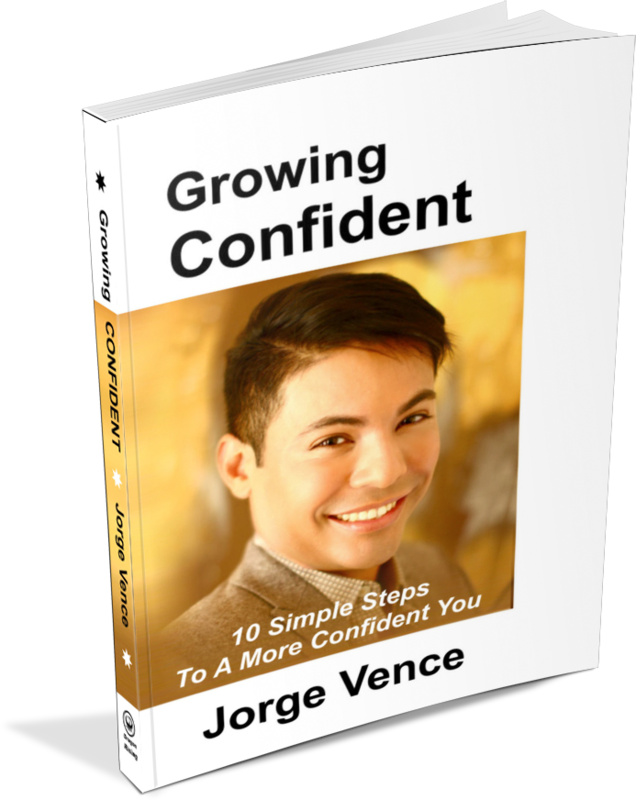 Why not book a 30-minutes free consultation with Jorge? Are you interested in training with Jorge in any of these subjects?